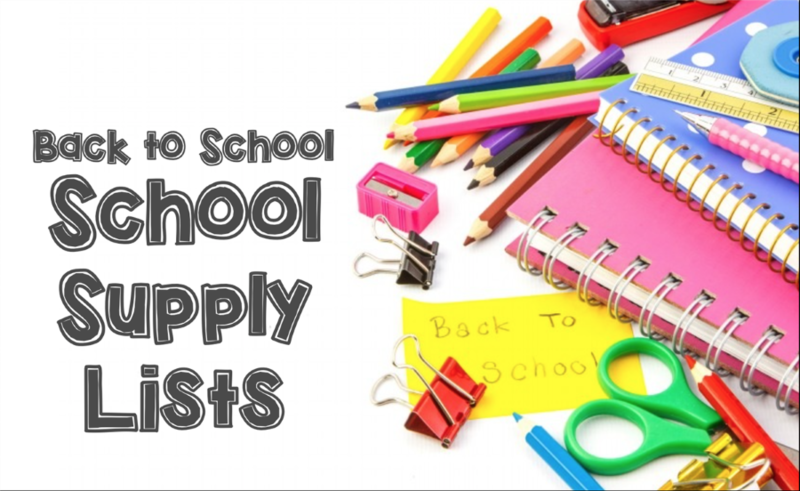 Here is a list of school supplies typically needed by our students. This link will provide parents, guardians, and/current students access to useful information pertaining to students' academic progress and attendance. An account must be created in order to access the portals. Norman N. Glick Middle School is a learning community who work collaboratively to support and encourage one another to become positive, well-rounded, lifelong learners and leaders of the future.